his 1st wife Kathleen and his 2nd wife Mary. as well as their families. Prayers will be held at Smith Funeral Home on Monday at 7:00 p.m. 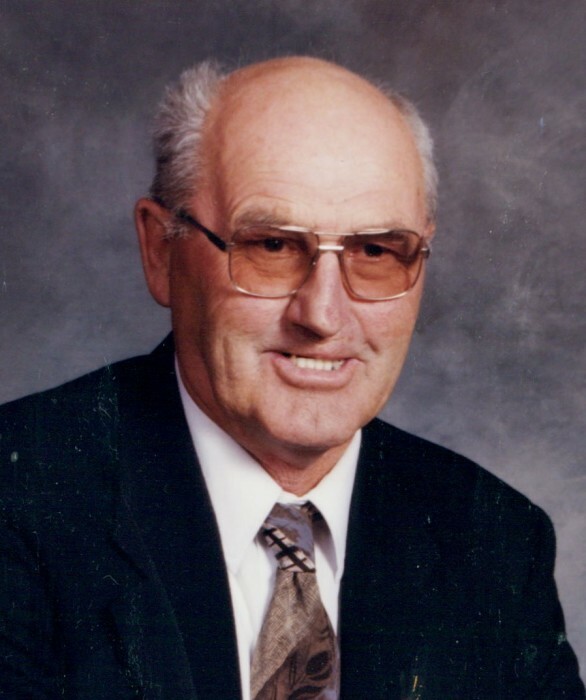 Donations in memory of George may be made to the Kidney Foundation, Deloraine Palliative Care Fund, or to the Mountain View Centre.